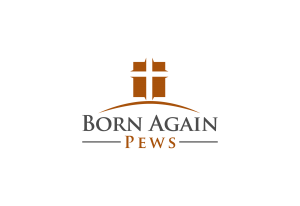 If you haven’t already, be sure to like the Born Again Pews page on Facebook so you can follow along with our adventures. We post regular updates about our travels and where we’ve been last to install church pews. It’s also a great way to keep up with what’s new with our church furniture and what other people have to say about our work. We love our Facebook fans! We’re so close to 300 likes so help us get there by telling your friends and family to like us too. 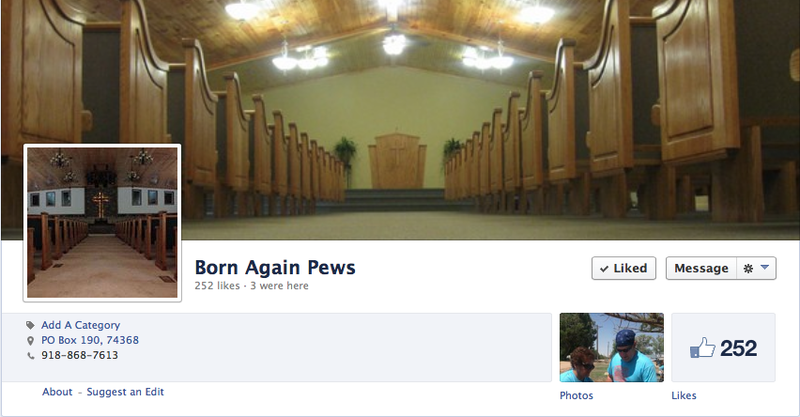 We love hearing from the people who use our church pews! If you’ve worked with us to get new church furniture, be sure to ask your congregation members to like our Facebook page and leave a comment about how we did and what they like about their new church furniture. We want to bring affordable, high quality church pews to wherever they’re needed, so we appreciate your helping us spread the word!